So who says school's food is boring? Bruce Lee Hong Kong Cafe newly opened just 1 week ago has attracted both students and outsiders to patron with eagerness to try out new dishes. The long list of menu does not fail to give diners enough choices to experiment each time they are there. Personally, i've gone there twice. 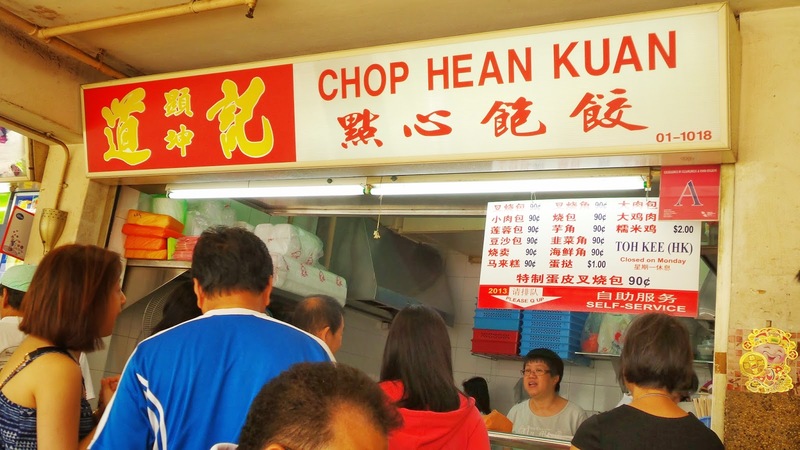 The price is reasonable, ranging from $5-$10 for main course, $2-$5 for their dim sums and snacks while the wide variety of drinks are about $2-$5 depending on what you order. 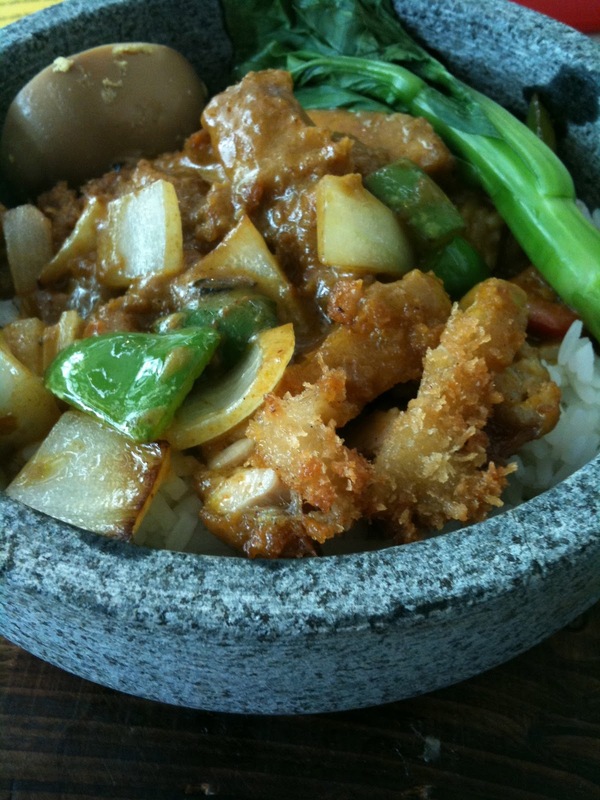 On my first trip, i ordered the curry chicken cutlet hot stone rice. The portion was just nice and it came with a stalk of Caixin, onions, green capsican and half a hard boiled egg, which made it look really yummy! The rice was nicely cooked but the downside was that the curry gravy could have been stronger and the chicken was a tad dry. If these are improved, i'll strongly recommend the hot stone series because you can choose from a wide range of toppings. 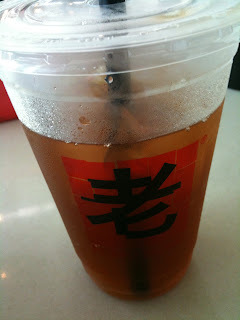 I had the sour plum juice which was surprisingly refreshing, there was just enough sour plum taste and not diluted by the amount of ice they put. Some of my friends tried the dim sum such as the custard bun, siew mai and har gow. The only nice one i felt was the custard bun which is best eaten hot from the steamer. The egg yolk custard is smooth and creamy and the sweetness was just nice. ADD POINTS! The table beside us were having this bamboo rice which was in this bamboo shaped bowl. I was so eager to try it out the during the next visit as it looks really tempting from my view! You got it! I ordered bamboo rice during my next visit. 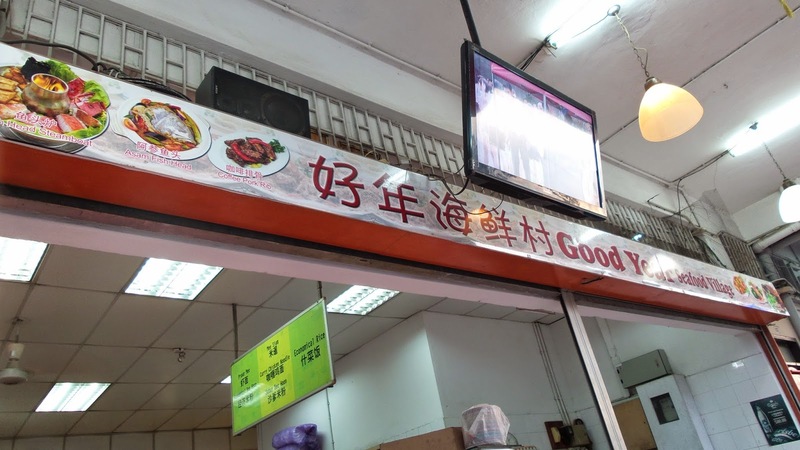 There were only 4 choices and i thought i'd give the diced chicken with salted fish a try. However, it was disappointing. 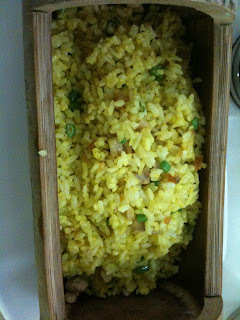 The rice was merely fried egg rice with some chicken bits and i could not even taste the salted fish at all! 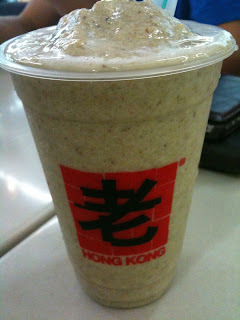 I also ordered the green bean milk ice blended as i found it exotic. It was not fantastic but kind of special, there was bits of green bean in it. I also had this peanut butter with condensed milk toast. It was not as i expected too! 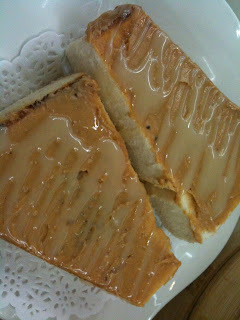 The toast was barely toasted and the peanut butter spread was pathetic. It could do better with a thicker layer and more well toasted bread. All in all, i would not patron Bruce Lee cafe unless people jio me there for gatherings and such because the ambience is quite nice actually. I'll be better off eating Koufu or Subway which are just around the vicinity in Utown too! Cheerios!